SKU: ogSKUNK. Categories: Flowers, Indica. 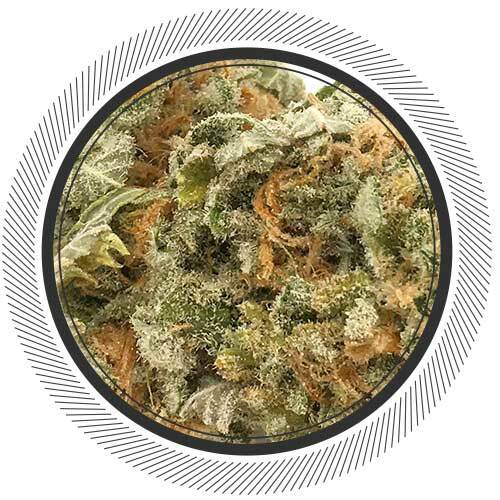 A predominantly Indica variety, Organic OG Skunk takes its robust gassy flowers from its parent strain Skunk #1. Gas on gas on gas. By backcrossing the legendary Skunk with Afghani genetics, NWC. created a strain - Organic OG Skunk- with dense, thick buds that are known to be extremely pungent with a surprisingly sweet taste. This bud was hung dried for 2 weeks and grown in an all-organic environment similar to the Organic Rockstar. That's some real TLC (tender, love, and care) ladies and gentlemen. 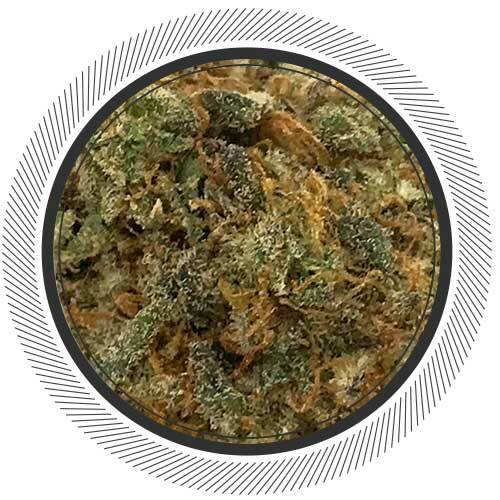 This strain produces a bold relaxing effect over the body and is a great answer for increased stress and body pains associated with exercise, overexertion, nerve damage, and over-use. 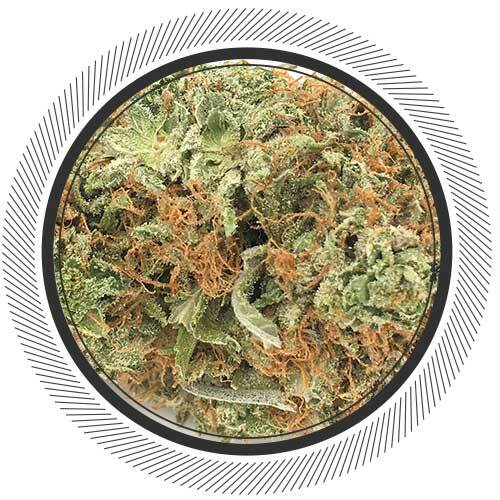 Super Skunk delivers a euphoric body buzz that improves mood, sparks creativity, and encourages a carefree attitude. 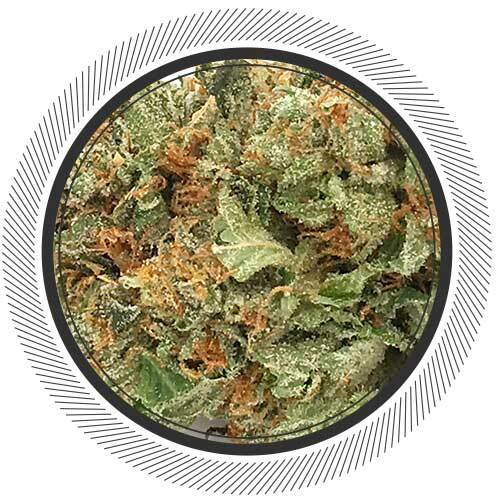 Our Organic OG Skunk is a 80% Indica-dominant strain. 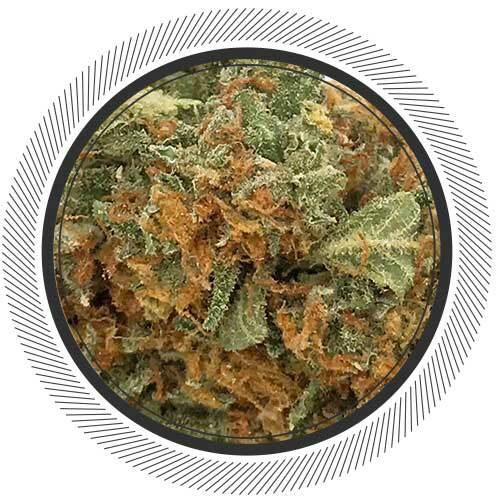 Flavors of sour fuel and skunky citrus are sure to please fans of both parent strains, while the high offers a nice uplifting head effect along with a relaxing body buzz. 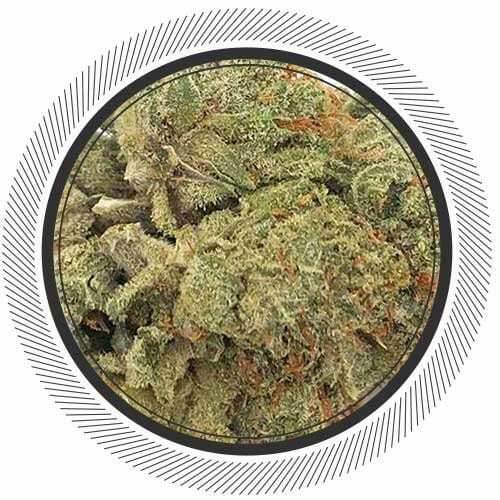 Grabbed a half quarter of this stuff to try out since I am a long time lover of Afghi genetics, as well as skunk and I’ve got to say I was quite impressed with this bud. It has a nice dank smell, very gassy when you pinch the bud a little. I got a very nice relaxing high from this stuff and to be fair it was just as good a high as the $300 weed. I will probably be ordering more of this in the very near future. It smokes nice and smooth as it should. Good old school classic skunk strain. Nice heavy stone, the description given by WP is good. I’d give this 8 out of 10. Except … the buds were far too damp, if they were dried for 2 weeks then they obviously should have been dried for 3 weeks. Sorry to rant here, but 2 to 3 weeks drying time is the normal amount needed to dry your plants properly. If you’re not hang drying them then they’re probably off the stems and laid out on racks. Either way you need 2 to 3 weeks min. unless you’re using dehumidifiers to speed the process, which is cutting corners and not the ideal way to dry your buds. So I don’t think that we should be told that hang drying for 2 weeks is like some kind of special treatment or something, it’s what all good growers should be doing anyway!! The drying and curing process done properly is an essential step in converting all the compounds in the plant (THC especially) into their fully psychoactive form! Not trying to pick an argument with you but drying time is completely dependant on what the humidity leves are. You can’t say 2 weeks is the proper ammount of time it takes for weed to dry, it just matters what the humidity levels in the room are. 2-3weeks minimum can only hapen if you keep the humidity levels at maybe 60 or higher. I find 55 to be the perfect level to finish off the slow dry after around 14 days or so, if your Rh is lower than 55 no way will weed take longer than maybe 10 days max to be fully dried. There is no reason why this weed could not have been hung dried for 2 weeks or even a month, if the RH is kept a little too high the bud is never going to dry out. I do agree this stuff was a bit damp but I had no problem whatsoever with it staying lit or burning nicely, a sign that it has hung for a good length of time even though it was probably finished off at about 60 % RH or so. Of course you’re absolutely right. The drying time will be totally dependent on the relative humidity levels. Perhaps I should have said that 2 to 3 weeks is the average amount of time needed (I’m sure this could be debated). And of course if your RH levels are very high then you’ll need dehumidifiers or some kind of climate control. My main point here was that I don’t think we should be told that hang drying the plants for 2 or 3 weeks is some kind of special treatment or anything. Also as I pretty much exclusively vape now I admit that I do tend to prefer a drier product as it vape’s better. But I still did find this bud to get better after an additional week drying and curing in a glass jar. Anyway, regardless it is very nice stuff and I am thoroughly enjoying it, cheers! The 2-3 week thing is secial treatment, most people fast dry their pot so tey can get it on the marketplace asap. 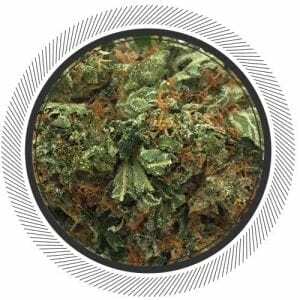 If you compare weed that dried in less than a week, which most weed will do if the Rh is maybe 55-50 or lower and compare it to weed that hung for 2 weeks there is a big difference in smell and texture. The slow dry is how you get that spongy texture that many a WP strain has. That spongy but sticky texture you see some of the greasy sstrains have can only really be obtained with a nice slow dry. Realy disapoited…… first of all my bag was full of branch and trim and all i got was “baby-budd”. Doesn’t look like The picture at all, my nug was dark green. The taste and The buzz was ordinary. Not recommand !